Track circuiting is a basic safety device used in signalling systems. It monitors occupancy of a section of track and prevents clearance of signal in the event of the track section being occupied by another train. 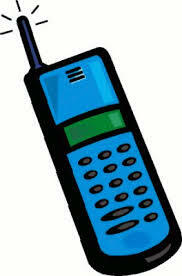 This is a fail-safe device, which in the condition of its failure prevents the signals to be cleared. 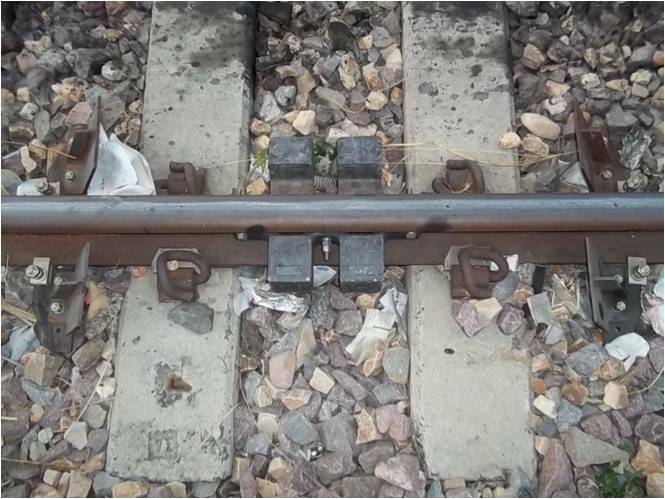 It is another important safety device used for detecting presence of train in a track section. This device counts the number of train axles entering and exiting through a track section and controls the associated signal. It is an arrangement to control the entry and exit of train in a section called block section between any two adjacent stations. This maintains space interval between two following trains. It provides safety by preventing the second train to be sent into the section between the stations unless and until the previous train has cleared the section. 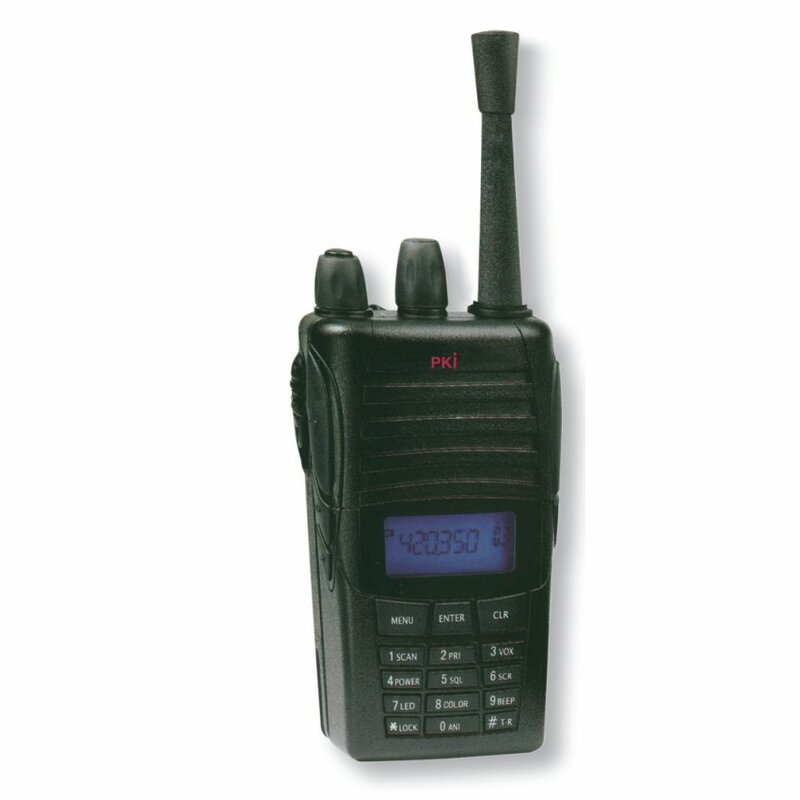 Driver to Guard communication has been provided for running trains usingVHF walkie-talkie sets, for better co-ordination in controlling of the train. Interlocking is a mechanism to check the route the train is going to traverse before clearing the signal and to prevent the clearing of signal when it is unsafe for the movement. It eliminates human error and ensures safety in train operations. Two types of interlocking arrangements are in vogue depending on the size of the station yard. Panel interlocking is provided for smaller yards.It is a signalling system, which assures the best standard of safety and eliminates the accidents arising out of human errors. Route Relay Interlocking is provided at major junctions and yards where large numbers of train movements are required. It is available at four major junctions/yards viz.Vijayawada, Kazipet, Secunderabad & Dornakal stations in South Central Railway. 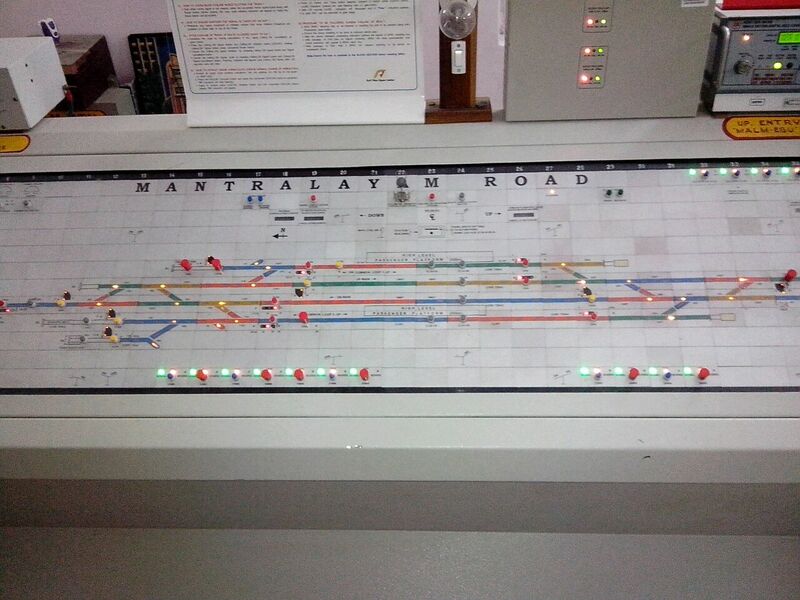 All the level crossing gates in the station area and other important gates in the route are controlled by the signals. 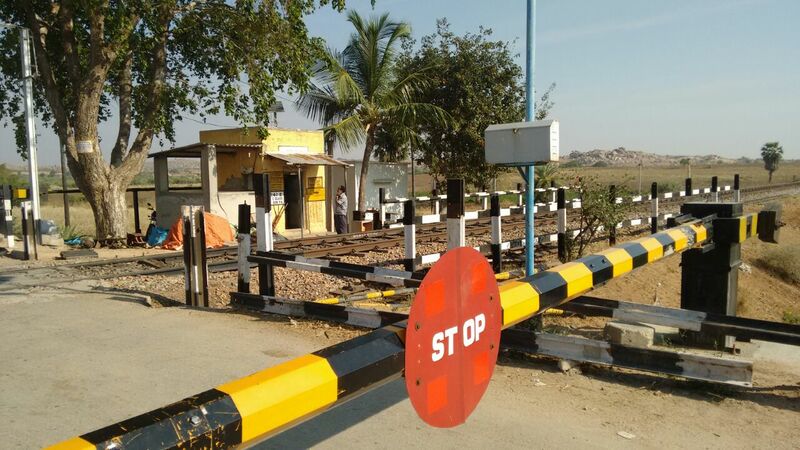 These gates are called interlocked gates and provide best safety for the road users. 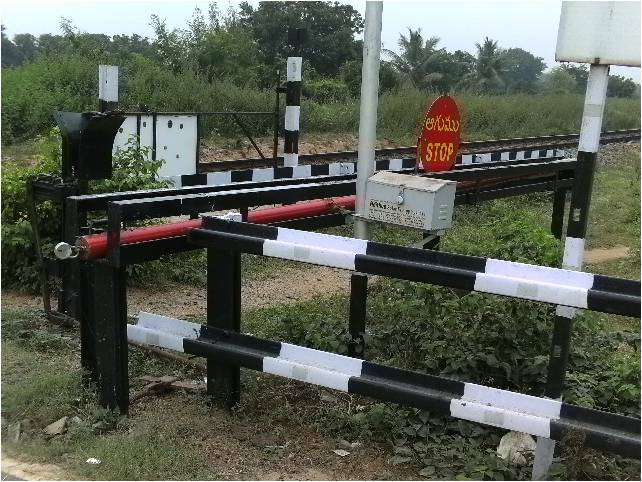 Provision of telephone communication at manned level crossing gates is a safety tool to ensure closure and opening of gates at appropriate time. On this railway all the manned level crossing gates have been provided with telephone communication facility with the controlling stations. South Central Railway has adopted the state of art of interlocking technology in the form of computer controlled interlocking for the first time on Indian Railways. 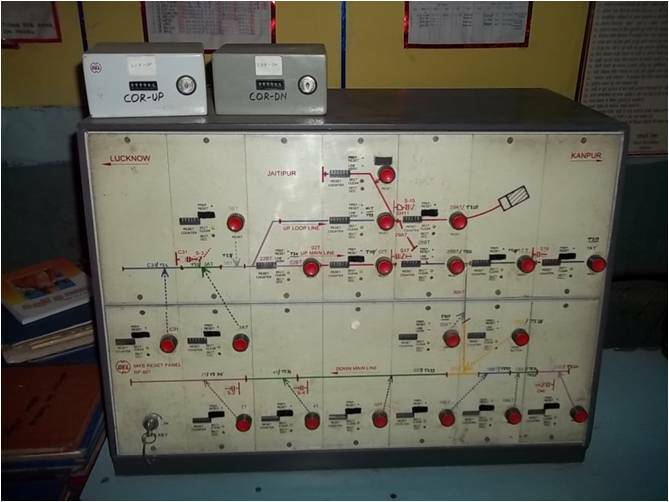 The first system was commissioned on 10.07.1994 at Kavali station in Vijayawadad division. It cuts down installation time and makes modifications easier and less time taking. 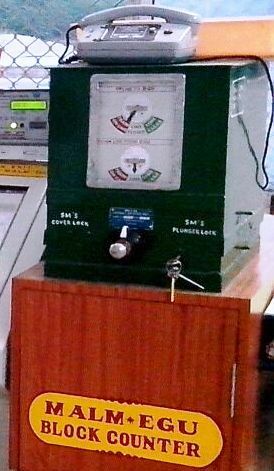 South Central Railway has been the test bed for Digital Axle Counters. To start with the state of art Digital axle counters imported from Germany have been provided between Moula-Ali and Cherlapalli railway stations. These axle counters are compact and highly reliable. The Digital Axle counter based Block proving called BPAC is provided over various locations in Vijayawada, Secunderabad, Nanded , Guntur and Guntakal divisions using indigenously developed Digital Axle Counters. For improved visibility of signals and small reaction time of the drivers to control trains especially at high speeds second distant signal is mandatory. It increases the confidence level of the drivers and gives them sufficient time to control the trains at high speeds. This has been introduced on Rajdhani route between Balharshah - Kazipet – Vijayawada - Gudur, Kazipet - Secunderabad- Wadi - Guntakal - Renigunta sections, of South Central Railway. IBS is provided on trunk routes to increase line capacity by splitting the block section into two parts. Two trains can be accommodated in the Intermediate Block signalling section improving the throughput. Automatic signalling is provided in suburban and high density traffic sections to increase Line capacity. The conventional Filament type signaling Lamps are replaced with Light Emitting Diode (LED) to enhance the reliability and visibility of the signals. & interlocking events taking place at stations. Preventive maintenance and analysis of Signal Incidences. 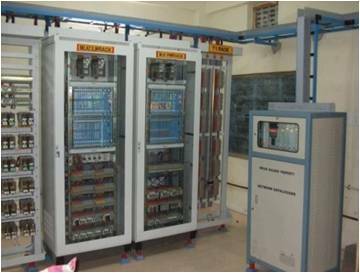 SMPS based Integrated Power Supply Systemsare being provided for Signalling Installations.By providing these systems, various voltages required for signalling sub-systems can be derived form IPS alleviating the need for battery banks. Providing basic telecommunications facilities for the Railways vast transport system is the responsibility of the Signal & Telecom Department. The telecommunication facilities provided on the Railways are broadly categorized in to three areas of applications. 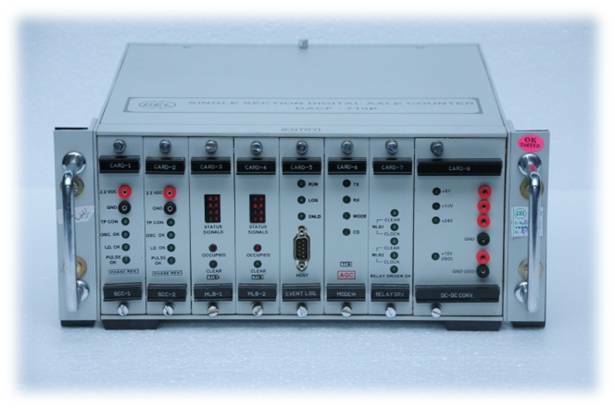 Provides omnibus communication circuits on ofc and Quad cable and overhead telecom wires for operation of trains and other supporting activities of train control. The omnibus circuit provides telephone communication between the station-masters and the control centre at the divisional headquarters. Other omnibus circuits are also provided for other supporting train operations, including remote operation of 25 KV AC power supply systems required for electric traction. Emergency communication facility is provided along with the track throughout the route for the rivers and guards of the running train to communicate to the control centre at the respective divisional headquarters during emergencies. 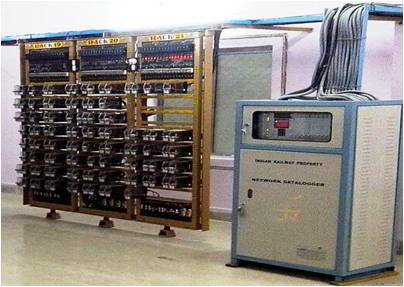 Optical Fibre Communication system is the backbone of Railways Telecommunication Network. The short-haul STM1 equipment of 155 Mbps capacity is provided at every station along the fibre network. The short-haul STM1 network is protected by long-haul STM4 / STM16 self healing ring network provided by RailTel. 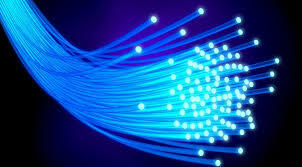 The fibre network carriers Voice, Data & Multimedia services for various applications. 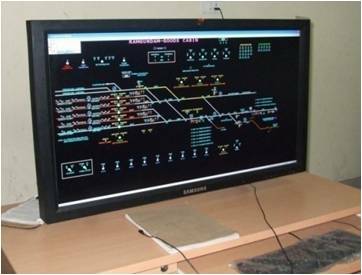 Data communication circuits for computerized Passengers Reservation System (PRS), Unreserved Ticketing System (UTS), Crew Management System(CMS), Freight Operation Information System(FOIS), Coach Operation Information System(COIS), Management Information System (MIS) etc. and in-house E-mail facilities are provided by Signal & Telecom branch. Telephone Exchanges are provided at various divisions and other important locations for Railways internal Communication requirements. Mobile Communications are Provided to officers and supervisor staff in SCR .Recently CUG Mobile phones are also provided to loco pilot, assistant loco pilot and guards of all Divisions. Interlocked LC Gates 876 Nos. The Signal & Telecom Department provides various passengers amenities for the benefit of travelling public. Public Address System is provided at various stations to announce the arrival & departure of trains and other information required by travelling passengers. This facility is available at 278 stations on this Railways. Train Indication Boards are provided for indicating the train timing and platform numbers at 112 important Railway stations. Coach Indication Boards are provided for indicating the coach position of the train on the platform at 92 important Railway stations. 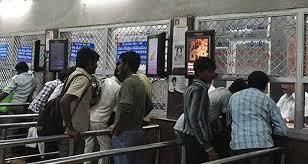 The CCTV surveillance system is provided at 42 important Railway stations. RAILNET infrastructure provides Corporate Wide Information System for Indian Railways. The network connects all the 16 Zones and 6 production units. All the 6 divisional headquarters Secunderabad, Hyderabad, Vijayawada , Guntur,Nanded& Guntakal of South Central Railway are connected to RAILNET. Recently, the Headquarter and the divisions have been migrated from leased line point-to-point WAN links to IP MPLS VPN network provided by M/s RailTel Corporation of India Ltd. 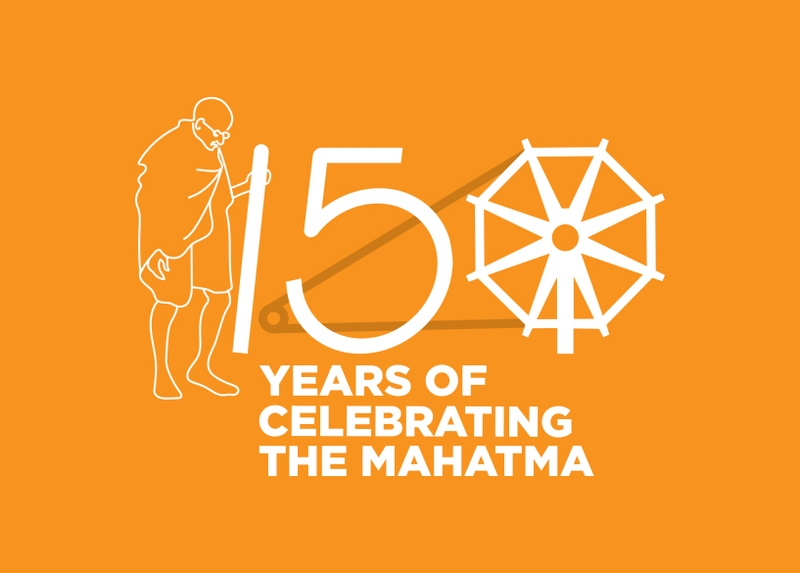 The network provides Management Information System, Electronic Data Interchange and enables sharing of information among various units of Railways. 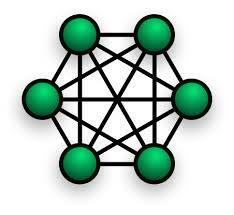 Internet service has been provided through this network. The HQ network is provided with a Mail Server and a Web Server. This site is last updated on 23-08-2018.